Update: Cura 4.0 stable is now available, and the plugins mentioned below are available through the Marketplace. Do not use the releases below anymore! As many of you noticed, the Cura 4.0 beta was released with most plugins missing from the Marketplace. Due to changes in Cura, all plugins need to be resubmitted to Ultimaker (again), and they need to be approved by Ultimaker before they are available for download in the Marketplace. I submitted a set of plugins before the launch of the beta, but have not heard back on any of them. This does not surprise me much; afterall the launch is often a hectic process, and the holidays followed shortly after. Because I'm getting questions where my plugins are, here's a list of prerelease downloads. You can download these files and drag/drop them in a running instance of Cura. You need to restart Cura when you're done. Note: these plugins have not yet been vetted by Ultimaker. Consider them beta software, and please share your feedback. Functionally they should be exactly the same as their 3.x counterparts. There are three notable absent plugins here: Compact Prepare Sidebar, Autoslice Toggle Switch and OctoPrint Connection. The former two will not be updated for Cura 4.0, because their concept and implementation are not compatible with the new Cura 4.0 UI. I am working on a new plugin though which can be seen as the spiritual successor to the Compact Prepare Sidebar plugin and may contain the Autoslude Toggle Switch as part of it. You rock! Thanks. I needed the Z-Offset. Excited to test 4.0. Thanks guys. One question, however. You can download these files and drag/drop them in a running instance of Cura. You need to restart Cura when you're done. Though the new versions of the plugins have been approved for the Marketplace, availability has been further pushed back. It turns out that if I were to publish them to the Marketplace, they will become unavailable for Cura 3.6; there currently can only be a version for Cura 3.6 OR for Cura 4.0 in the Marketplace of any given plugin. I'm told the Cura team is working on a solution. Very good job, thanks ! Is it possible to create an Octoprint plugin ? That will be great ! Please read the last paragraph of my opening post. 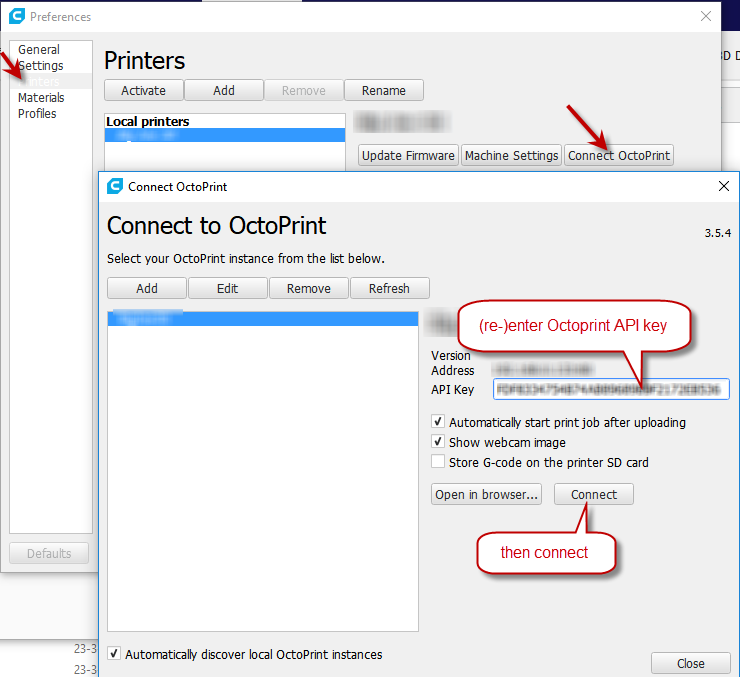 I have a version of OctoPrint Connection approved and ready to be published through the MarketPlace, but it requires Ultimaker Cura 4.0 beta 2. The second beta is not yet out. It was supposed to come out mid-januari, then last week. It may come out today or tomorrow. The Cura team is working hard on it. When the second beta of Cura 4.0 is out, the plugin should follow shortly. The "Autoslice Toggle Switch" plugin will be available in Cura 4.0 after all. Originally I planned to skip compatibility with Cura 4.0 beta 1, because changes that would be necessary for compatibility with beta 2 and beyond. 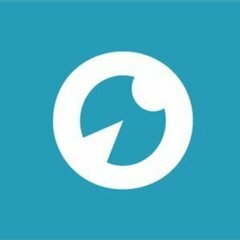 The second beta was originally planned for halfway through januari. However, because the second beta still is not available, I have worked around this issue resulting in the version linked above. You're my hero, Thank you for this ! And greeting form France ! Most of my plugins are now available in the Marketplace. Note that they are not compatible with Cura 4 beta 1, only with Cura 4 beta 2 (and Cura 3.5 - 3.6). The versions linked above may or may not work in beta 2, depending on the plugin. If they stopped working after updating to Cura 4 beta 2, please check the Marketplace. 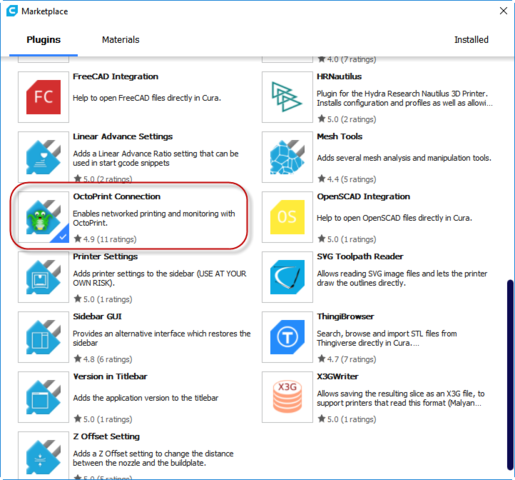 Note that the pre-release plugins may have higher versions than the plugins now available in the Marketplace. Please ignore that. The ones in the Marketplace are newer versions. Cura 4.0 is now available. But I can't connect it with my octoprint. So can I use the beta plugin? And how do I have to install it and in which directory? Use the version that is in the Marketplace. I don’t understand your reply. How can Marketplace not be there? It is part of the application. I'm not sure if this is @iMattmax's problem or not, but I'm coming from Cura 3.6 and I installed 4.0.0 last night and I thought the Marketplace was missing too. I spent legitimately 10 minutes clicking every menu option I could see, closing and re-opening Cura, and trying everything I could think of to find it. It turns out that in the new UI, there's a new button at the top-right of the screen that says 'Marketplace,' and that's the only way to open the Marketplace menu. I came from Cura 3.x and upgraded to Cura 4.0.0 (Windows version), Fortunately the upgrade retains profiles/settings from the previous version. 4. You will be prompted that the plugin will be installed after restarting the program. 7. I had to re-enter (copy paste) the API key to trigger the API validation process. 9. Load an STL and slice it. Now you should see a button 'Print with Octoprint' in the lower right corner. 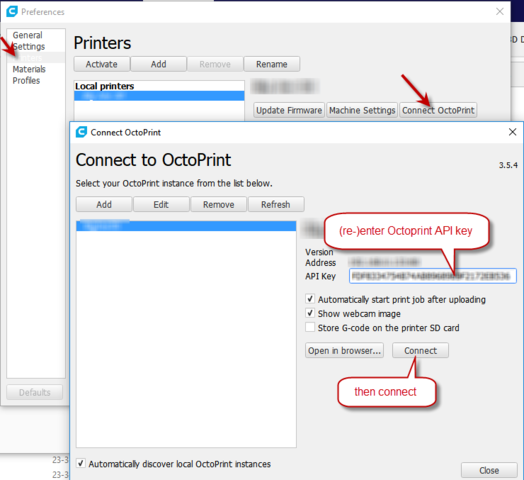 The OctoPrint plugin that is available in the Marketplace can just be installed with Cura 4. There is no need to manually download files! Do not use the files linked in this post. Those are prerelease versions. The versions in the Marketplace should be used instead! Thank you very much for this big update. You are welcome, but I did not contribute much to Cura 4 other than the mentioned plugins.